DePetro.com: Does Rhode Island want the Raimondo plan? 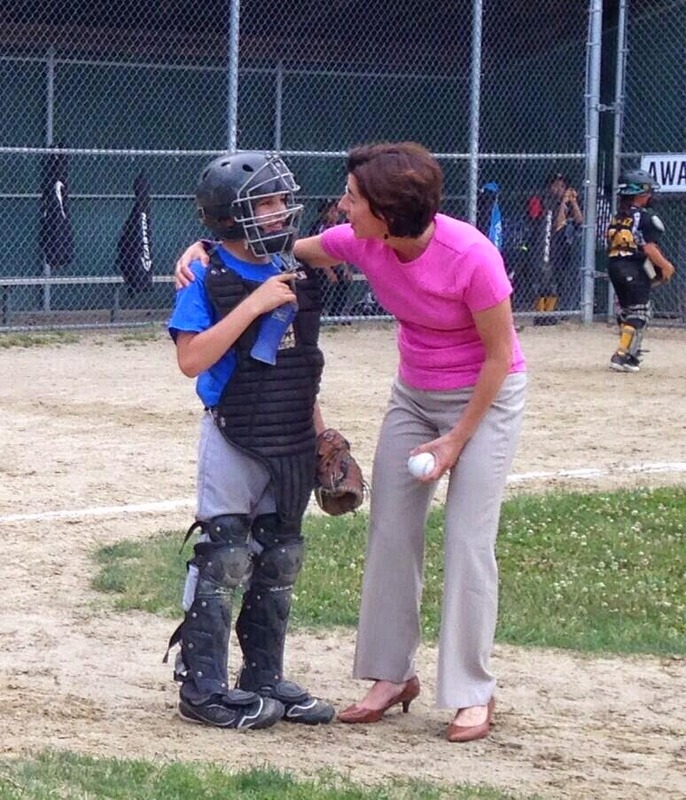 Does Rhode Island want the Raimondo plan? Governor Gina Raimondo seems to do a splendid job of convincing donors and liberal media outlets that she is a national player on the Democrat scene, but do the voters of Rhode Island really want 4 more years of " Queena?" Raimondo was ready to move to D.C. back in November, thinking Hillary was a lock to be the next President. The Governor was invisible on the state campaign trail deciding instead to travel out of state to help Hillary campaign and raise money. Raimondo ignored the UHIP crisis, thinking she would be long gone before the "blank" hit the fan. She now finds herself struggling to find her footing and fighting for her political life with a possible primary just 17 months away. The local media ignored one of the most embarrassing moments in recent memory when the crowd at the Dunk loudly booed Raimondo when she walked out on stage with Patriot owner Bob Kraft. Raimondo family and staff seemed shocked the negative reaction from the crowd of Patriot fans who refused to play along and cheer her on. The Raimondo staff seem desperate to try and dictate the narrative of her success, but they seem out of their league trying to control the Speaker. Raimondo seems ready to cut any deal to get her " free tuition" plan passed and if it is defeated, the sharks will begin to circle. Can Governor Raimondo win over the people of the state? Raimondo won with just 40% of the vote and there is no reliable polling data that says the numbers have moved up anywhere near 50%. Who will she face in a primary? Could Clay run against her solo? Listen to the John DePetro Show weekdays from 1:00-5:00 PM on AM 1540.